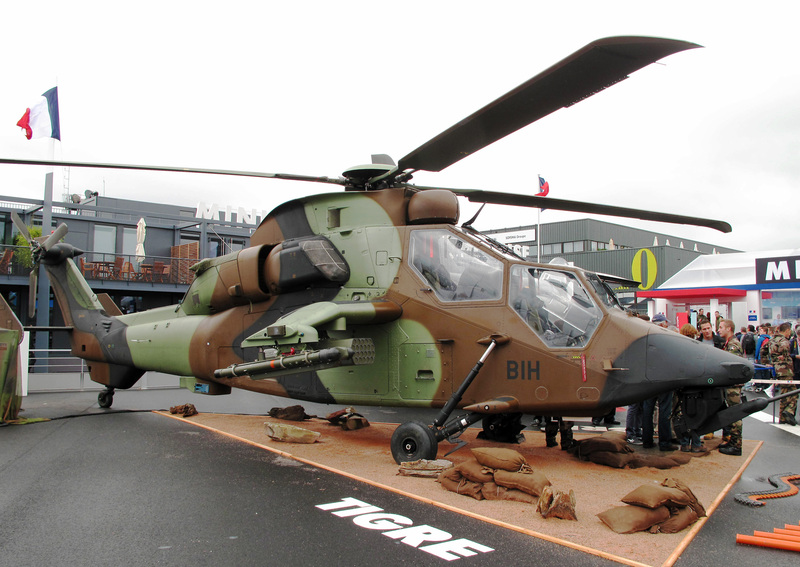 The Tiger HAD (Hélicoptère d'Appui Destruction (French) or Helicoptero de Apoyo y Destrucción (Spanish), meaning "Support and Destruction Helicopter"), is intended to serve in support and fire suppression roles. Essentially similar to the earlier HAP version, Tiger HAD features a more powerful engine than the HAP, as well as improved ballistic protection and enhanced avionics. Some nations flying the HAP are upgrading them to the HAD configuration. 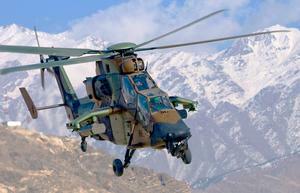 The French Army refers to those Tigers upgraded to the HAD version as the Tiger Mk2. Resources related to the EC665 Tiger HAD, provided by the Vertical Flight Society. 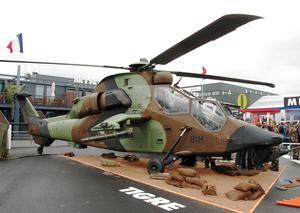 Resources related to the EC665 Tiger HAD, provided by public sources across the internet.